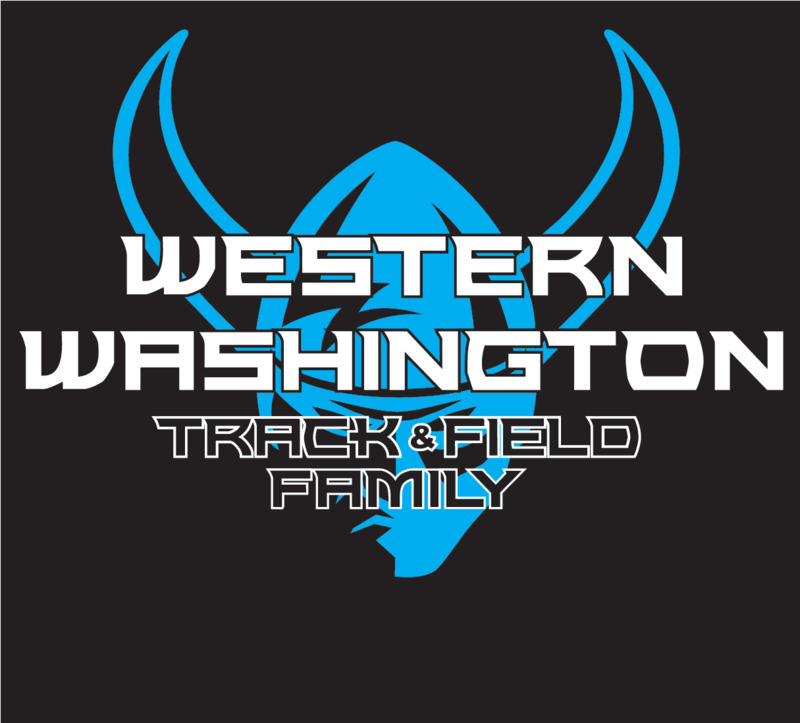 Would you like a WWU Track & Field t-shirt? Would you like to see your favorite Viking T&F athlete in $150 worth of Nike WWU T&F Team gear? Would you like to see the Western Hurdle team with the equipment necessary to take them to the next level? This can all happen with the help of supporters like you when you make a $59 or great donation to the WWU T&F – Hurdle Viking Funder! Each event group has needs. Equipment, travel, gear and even finding funds to pay our stipend coaches. But, why should our Hurdle crew raise funds for a new steeple chase barrier? So, we have taken each event group and looked deeper into what tools they need to thrive and what will most enhance their experience. Their travel to our Indoor and Outdoor Conference championships. It’s an incredible and culminating experience at the end of each season, and we want to be able to take anyone who has qualified, which usually ends up costing between $20,000 and $25,000 for the whole team. This means it’s about $274 per Hurdler per trip. In short, we are looking to raise about $585 per Hurdler and $3,510 for the entire Hurdle group! In order to accomplish this goal we have asked each athlete to find 10 people to give $59. Can you do that? In return, we would like to send you a t-shirt*. If you would like a team t-shirt please give us your t-shirt size on the donation page. And if you wish to give more than the $59 minimum in order to have a greater impact on our Hurdle team we/they would be incredibly grateful. Please feel free to write in a larger amount. 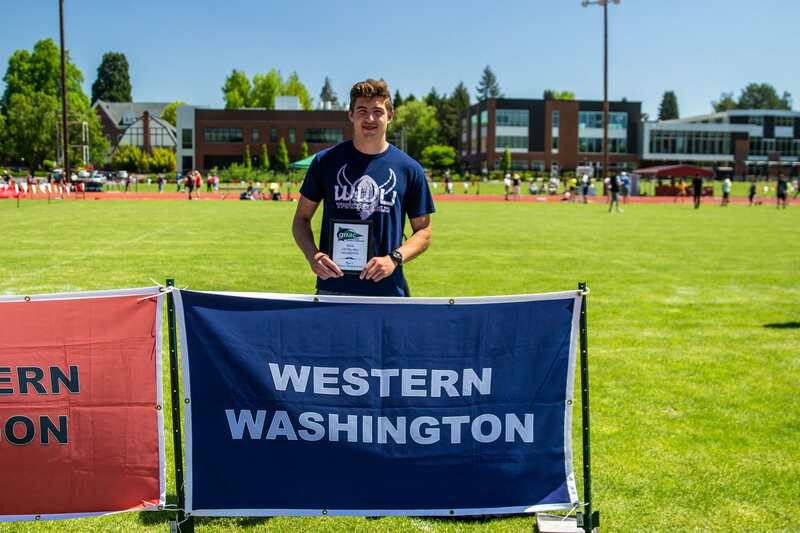 Team members who reach their goal will earn a $150 apparel package of Nike WWU T&F Gear, so your $59 contribution can get your favorite Hurdler looking good and representing our program in style! Donating at this level will raise funds that go directly toward effecting the Men's and Women's Hurdle team and you designated recipient. Your gift will also include a WWU T&F T-Shirt (please indicate your t-shirt size in the notes portion of your giving page). Your gift will make a substantial impact on Hurdle program! With is you will receive a Team T-Shirt and 20% discount in the WWU Bookstore for emblematic items, recognition as a member of WWU's President's Society, invitations to exclusive President's Society VIP hospitality events, and complimentary membership in the WWU Alumni Association & access to exclusive membership benefits! 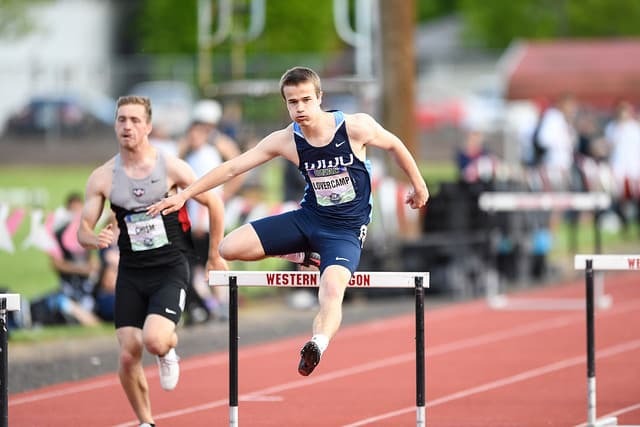 A gift at this level will ensure that our WWU Hurdle team will have EVERYTHING they need to be successful. As a thank you, we will arrange for you to have dinner with our Athletic Director, a T&F coach or an Athlete of your choice. We will also give you a down Nike WWU Coaches jacket.